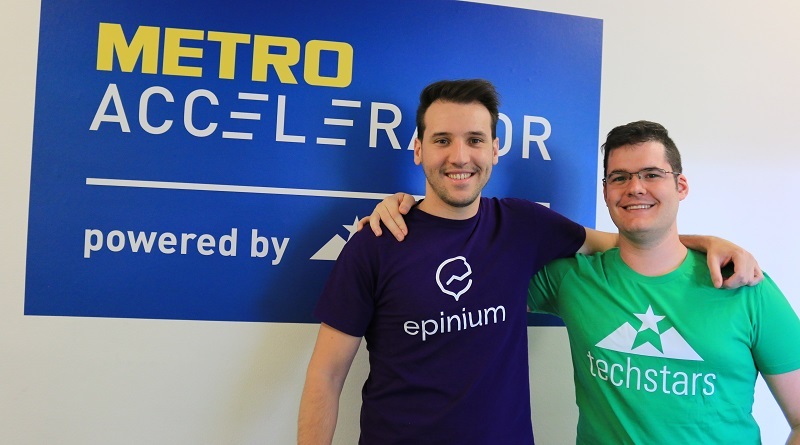 The Barcelona-based company Epinium is the only Spanish representative in this year’s edition of the METRO Accelerator powered by Techstars. Of almost 450 applicants from all over the world, nine start-ups were handpicked. 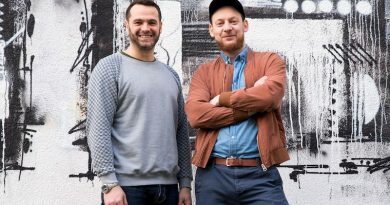 Those receive a €120,000 investment and participate in an intensive three-month mentorship-driven accelerator program in Berlin with the aim of helping the start-ups to grow. 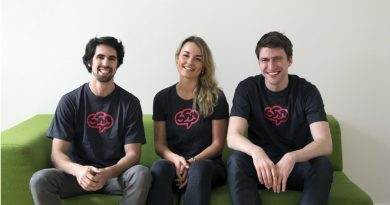 At Demo Day, the final day of the program, the international teams present their innovative business ideas to global investors and industry experts. This year’s start-ups expect success similar to those of the first edition of the program in 2015, when the start-ups received a total investment of $53 million. Metro Group is the parent company of retailers, such as Media Markt, Saturn, and Makro, and is an international market leader in Wholesale and Food. Start-ups gain access to market expertise and strategic partnerships of Metro and the Retail industry. Among the great number of mentors are also some of the most senior leaders of the Metro Group. 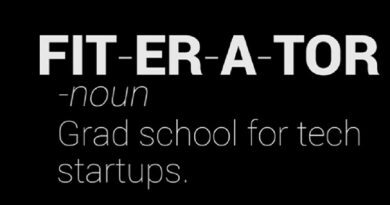 The world-renowned accelerator Techstars supports the most innovative start-ups to build great businesses and to translate this into outcomes: almost 80% of those start-ups participating in the program continue being active and more than 10% are acquired. Having their headquarters in Colorado in the heart of the USA, Techstars brings innovators, investors, and entrepreneurs with expertise in a range of industries from all over the world to Berlin. On average, start-ups that join a Techstars accelerator receive almost $3.5 million. Among the notable alumni are companies, such as DigitalOcean, SendGrid, Sphero, and Uber. Epinium was selected to join the program in Berlin, because of its revolutionary platform to do market research in real time known under the name Epinium Analytics. The platform, developed by Epinium, revolutionises the way market research is done by relying on Artificial Intelligence to analyse Big Data. Epinium Analytics has received much encouragement of companies that have already used the platform. These companies consider Epinium Analytics an impressive tool and an opportunity to understand the preferences of customers, to detect market trends, to track competitors, and to monitor prices of various online retailers. In 2016, the world’s top 500 consumer brands spent over $800 million for extending, developing, commercialising, and marketing their products. In that same year, almost 80% of those companies experienced a decline in market share. Due to increasing competition and ever faster developing markets, traditional market research findings might be already outdated when they are reported. 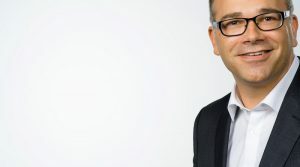 “In the omnichannel world we live in, global brands need a faster, more effective, and less expensive way to make data-driven marketing decisions,” says Carlos Martínez. Epinium Analytics offers a solution ten times quicker than traditional data analytics solutions and companies relying on Epinium Analytics market products 300% faster. In addition, Epinium Analytics saves companies hard cash and increases their profits, as it is up to 90% cheaper than traditional market research.